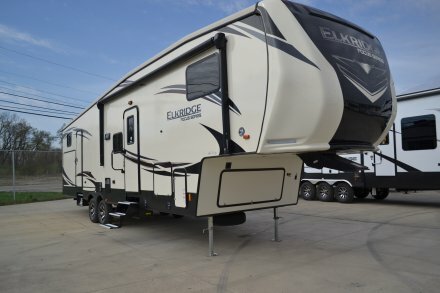 Congratulations, you have found the best in class product that is redefining RV buyer expectations. 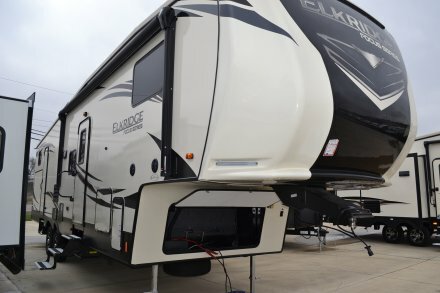 Forest River Cherokee has been a top performer in the RV industry, becoming one of the MOST TRUSTED names in RV manufacturing. Arctic Wolf is the next evolution in Cherokee’s renowned quality and value. 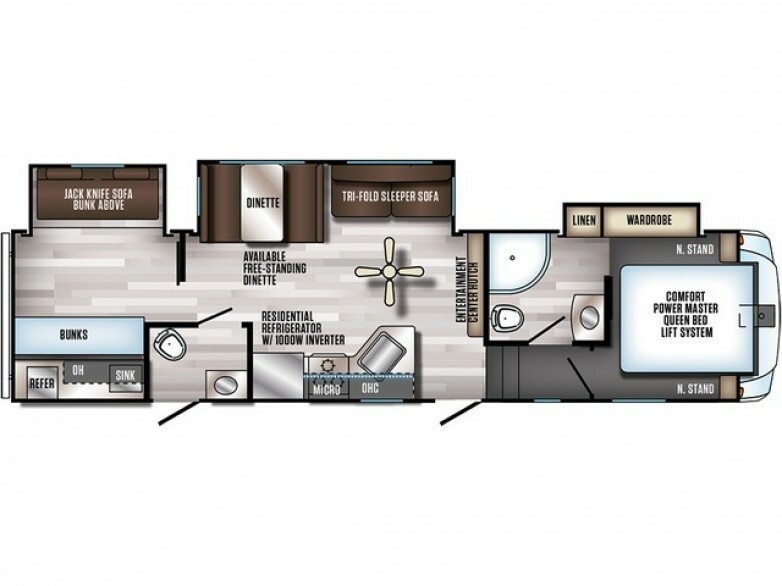 Arctic Wolf offers luxury amenities at an entry level price point, in addition to being designed for light duty trucks. All of this in floorplans that offer unmatched convenience and functionality.